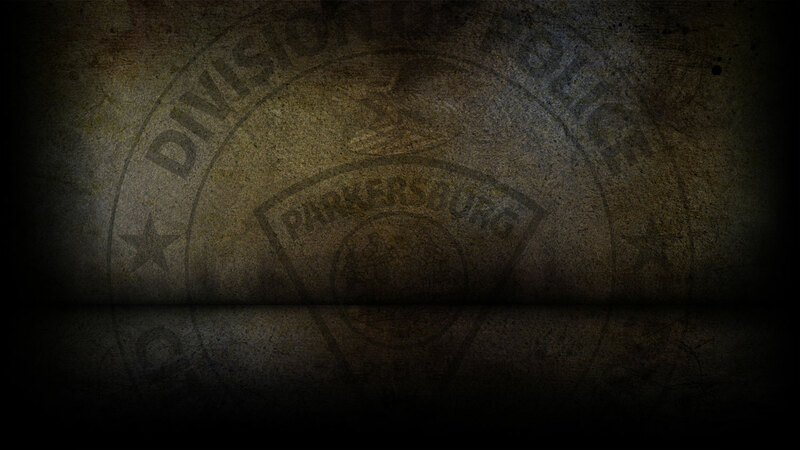 This past weekend the Parkersburg Police Department responded to 261 calls for service. Amos Payne, 36 of Parkersburg was arrested on 1/25/19 on a DV Violation. William McClung, 27 of Parkersburg was arrested on 1/25/19 on a warrant for Fraudulent use of an Access Device. Michael Little, 42 of Grantsville, WV was arrested on 1/25/19 on a warrant for 2nd Offense Domestic Battery. William Womack, 27 of Parkersburg was arrested on 1/25/19 for on a warrant for Possession. Jeffry Hill, 59 of Parkersburg was arrested on 1/25/19 for Soliciting to a Prostitute. Ronald Taylor, 27 of Parkersburg was arrested on 1/26/19 on a warrant for Parole Violation. Charlie Hutson, 42 of Parkersburg was arrested on 1/26/19 on a capias for Failure to Appear. Amanda Schuyler, 30 of Zanesville, OH was arrested on 1/26/19 for Fugitive from Justice. Melissa Shroyer, 30 of Parkersburg was arrested on 1/26/19 for Fraudulent use of an Access Device. Joshua Clegg, 24 of Parkersburg was arrested on 1/26/19 for 2nd Offense DUI. Michael George, 33 of Parkersburg was arrested on 1/27/19 for Domestic battery. Matthew George, 37 of Parkersburg was arrested on 1/27/19 for 3rd Offense Domestic Battery. On 1/25/19, officers responded to Kroger on Division Street in reference to a stolen vehicle. On 1/25/19, officers responded to 15th Avenue in reference to a petit larceny that already occurred. On 1/26/19, officers responded to 16th Avenue in reference to a stolen vehicle. On 1/26/19, officers responded to Dollar General on DuPont Road in reference to shoplifting. On 1/27/19, officers responded to 7th Street in reference to a destruction of property. On 1/27/19, officers responded to 16th Street in reference to a burglary that already occurred. On 1/27/19, officers responded to 8th Avenue in reference to a petit larceny that already occurred. On 1/27/19, officers responded to 17th Street in reference to a vehicle entry that already occurred. On 01/25/2019-01/27/2019, officers responded to five motor vehicle accidents.